Mobilk - Qtel today delighted customers with the commercial launch of Qtel Fibre for residential customers in connected areas, offering incredible Internet speeds and maintaining Qtel’s competitive pricing. After months of installation and development, the service is now live for customers in Qtel Fibre zones, with work ongoing to extend the service to excited customers across the country in the months ahead. To date, Qtel Fibre has been installed in more than 16,000 homes across Qatar, and is currently making approximately 1,500 new installations per week. Customers in these homes will now be able to switch to Qtel Fibre from today and over the next few months. 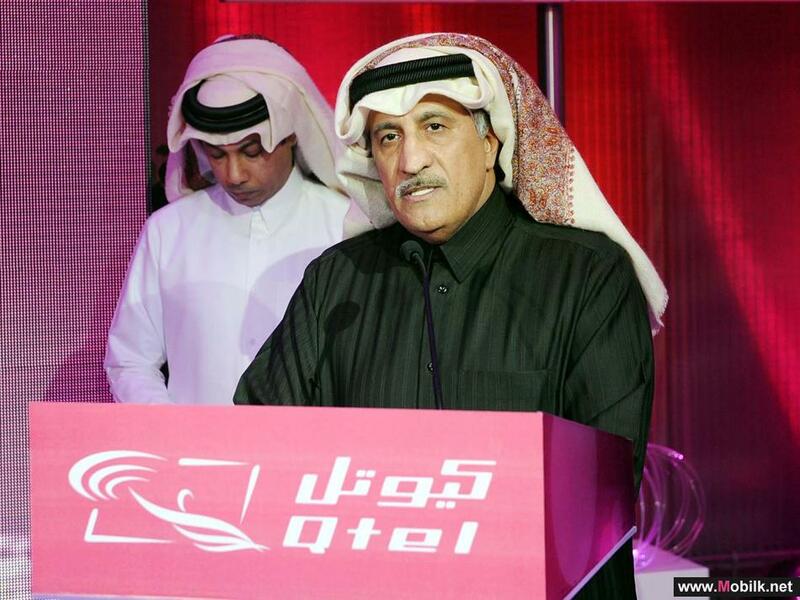 By 2014, Qtel Fibre will cover all of Qatar, with connections provided to homes across the country. 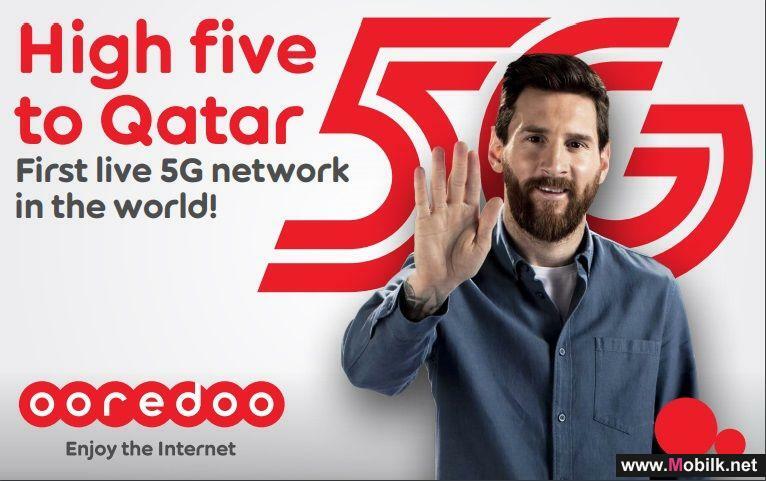 In line with Qtel’s promise to keep prices competitive, customers will have more choice and great value with Qtel Fibre, with incredible packages for Qatar’s fastest-ever Internet and amazing next-generation television services. With today’s announcement, Qtel will deliver special packages over fibre with speeds of 1 Mbps, 10 Mbps, 50 Mbps and 100 Mbps. Packages start at QR233 for Home Broadband and Voice. Customers will be able to download films, games and music faster than ever before and at an affordable monthly rate. 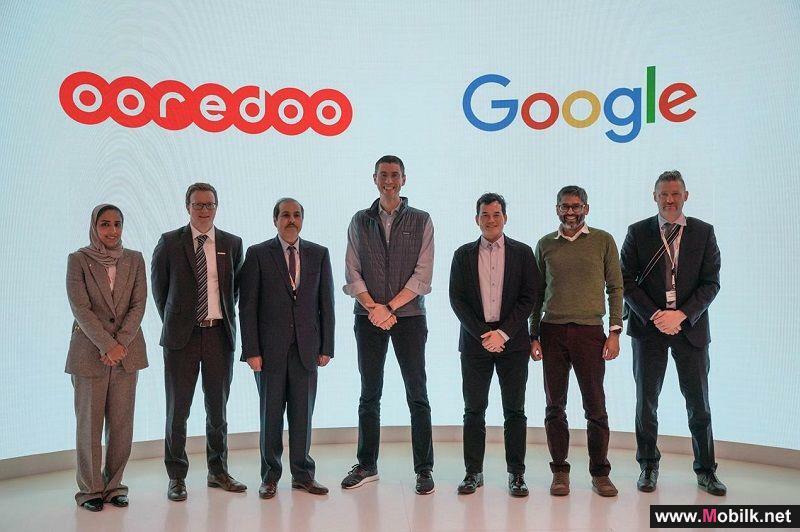 Customers who want the fastest-ever Internet speeds – the incredible 100 Mbps – can choose the 100 Mbps Home Broadband and Voice for QR650 per month. 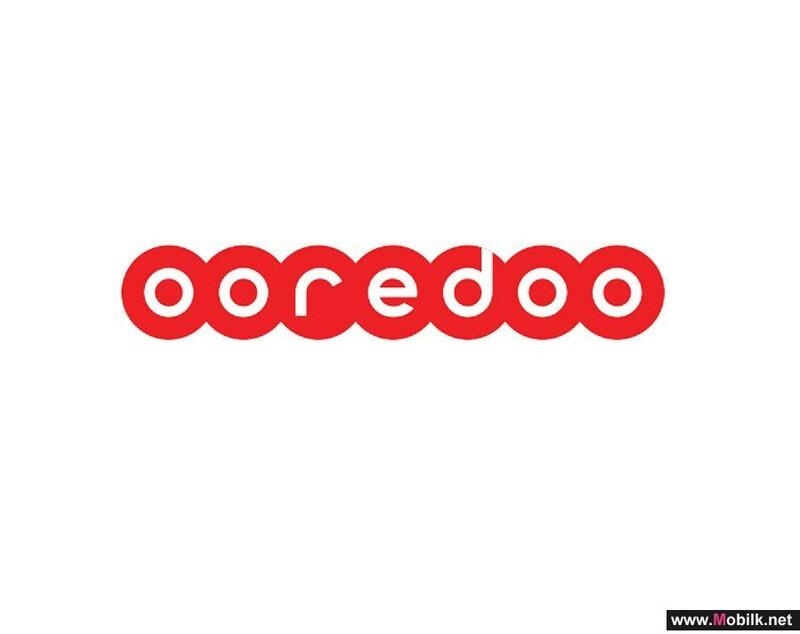 There are also 10 Mbps packages for QR333 and 50 Mbps, for QR500. 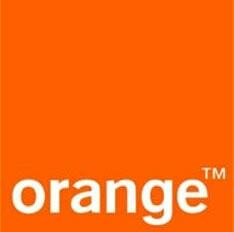 Customers with existing packages will be upgraded to the next fastest Internet package. Qtel will also shortly launch an incredible next generation Mozaic TV service on Fibre. As well as high definition images, this service will also offer incredible features like recording, pausing and other advanced fibre-fuelled functions. Full details of all plans, pricing and offers are available on www.qtel.qa, along with a map showing areas where Qtel Fibre is available. Qtel Mozaic and Broadband customers who are migrated to Qtel Fibre do not have to pay any installation costs and migrating to Qtel Fibre is absolutely free. All plans will include a Qtel landline with unlimited free local calls. Over the coming months, new and existing customers will be visited by the Qtel Fibre Team once the building phase reaches their area. Customers who have already had the Qtel Fibre equipment installed will receive a call to schedule an appointment, and the Qtel Fibre team will then return to connect them to the Qtel Fibre services and demonstrate the new products and equipment. Customers do not need to call Qtel to upgrade to the new services, and will continue to receive their existing Internet and Mozaic TV services at the current speeds and current prices until they are upgraded. 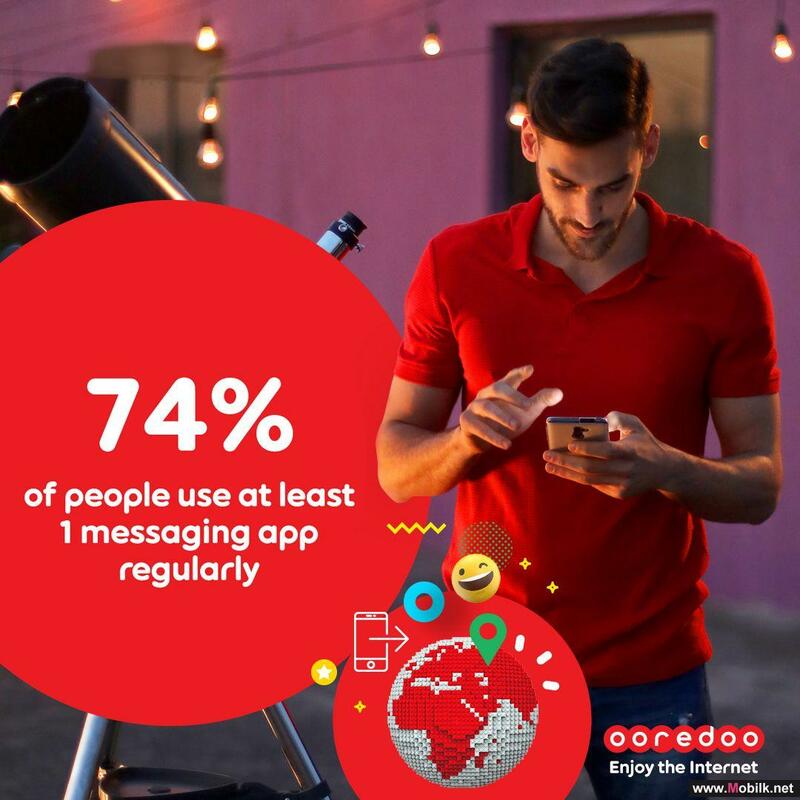 Ooredoo Q.S.C. 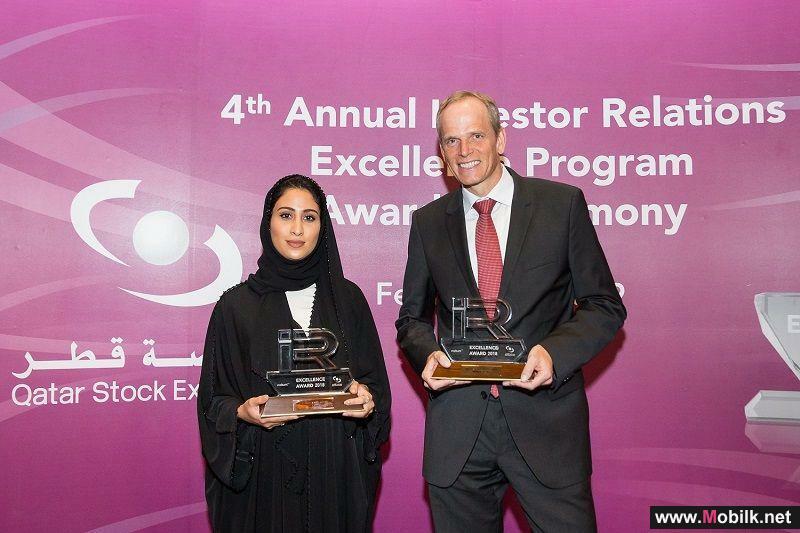 (“Ooredoo”) – Ticker ORDS: ORDS won the “Best CEO”, “Best CFO”, “Best Investor Relations Officer”, “Best overall IR”, as well as one of the three “Best IR Website” awards at the fourth Qatar Stock Exchange (QSE) Investor Relations Excellence Awards ceremony..